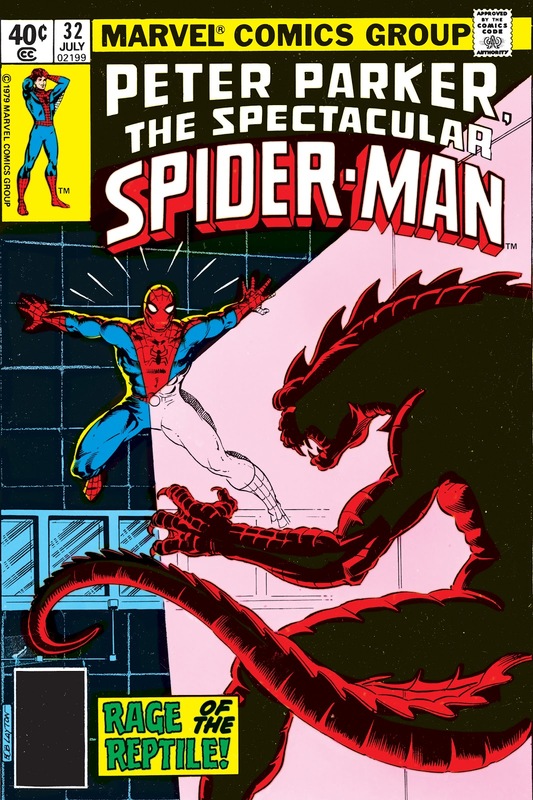 I have to confess, even as a pretty big comic book fan, I had no idea who the Iguana was when I first read this release. 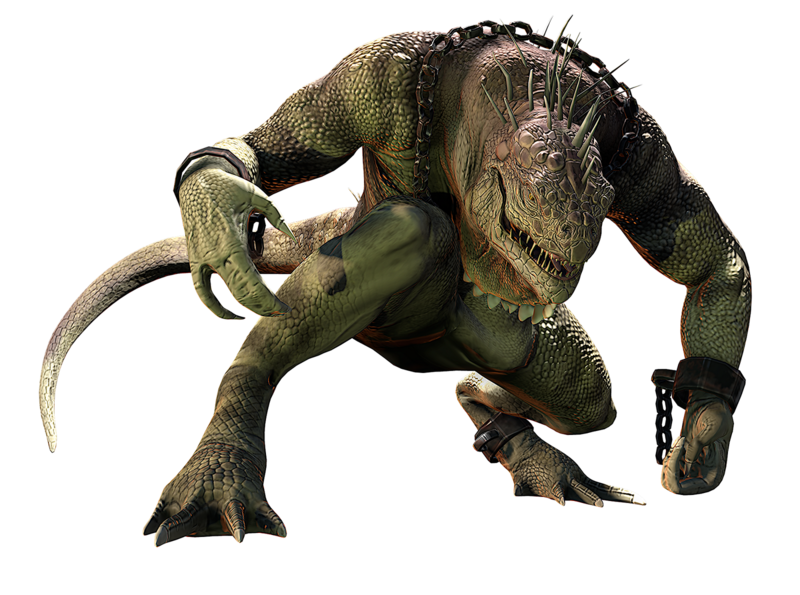 Apparently developer Beenox knew him though, as their Amazing Spider-Man movie adaptation sees the scaly baddie crawling all over Manhattan. Really diggin' this design. What say you, fandom? 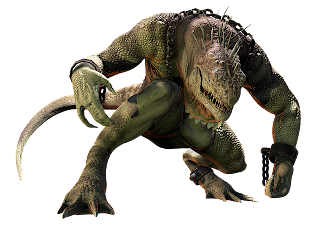 So apparently, the character's origin in a little different than in the comics and his powers are too, as he doesn't turn back into a little iguana during daylight hours. 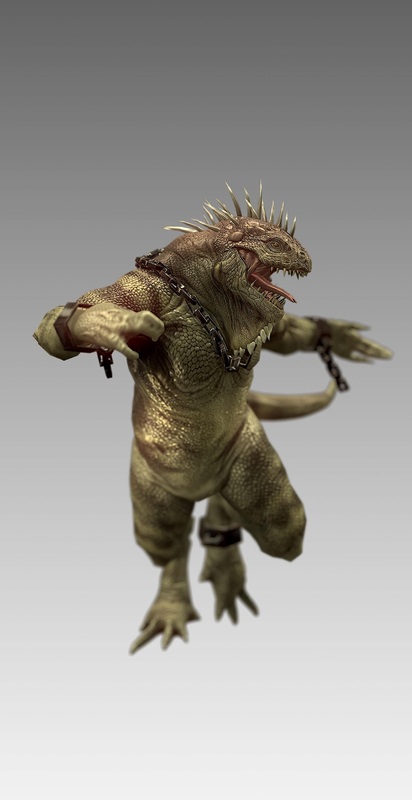 Iguana also sports a hypnotic scream (now that's original) that he can use to control other genetically abnormal Oscorp refugees. Actually... he sounds a lot cooler overall than the original comic book version. That's something that I don't say too often! The Amazing Spider-Man is shaping up to be a very interesting title and definitely one to watch for comic fans this Summer. Look for it on store shelves on June 26th.